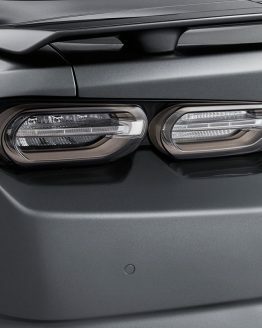 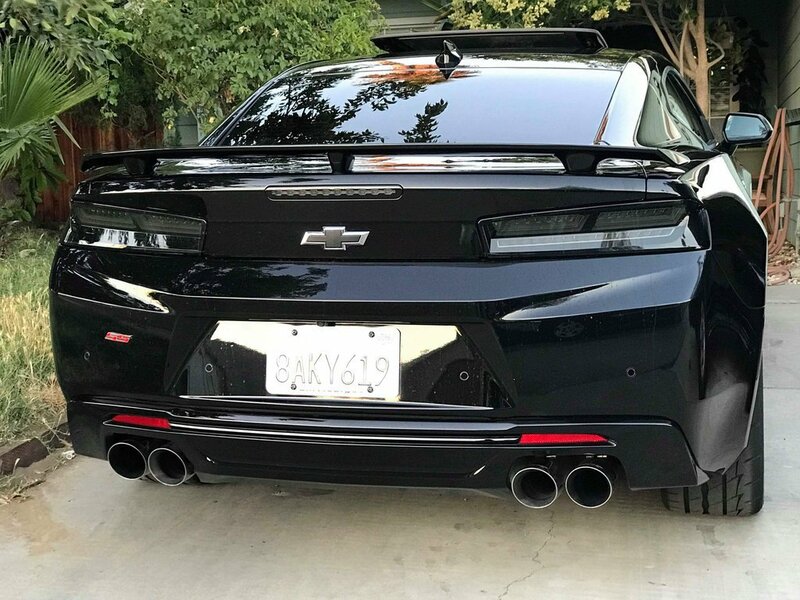 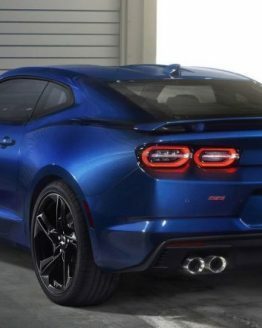 2016-18 Camaro Smoked Tail Lights with an ALL NEW COMPLETE design and Red Sequential Turn Signals! 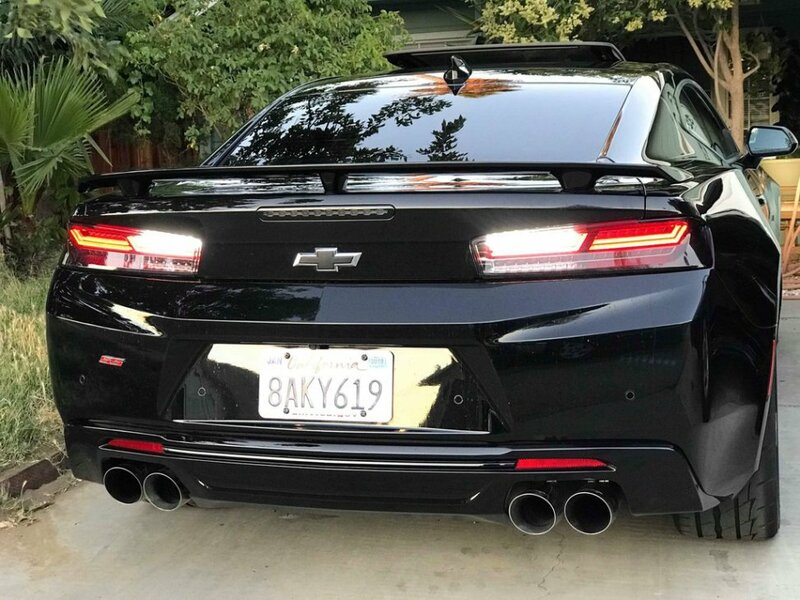 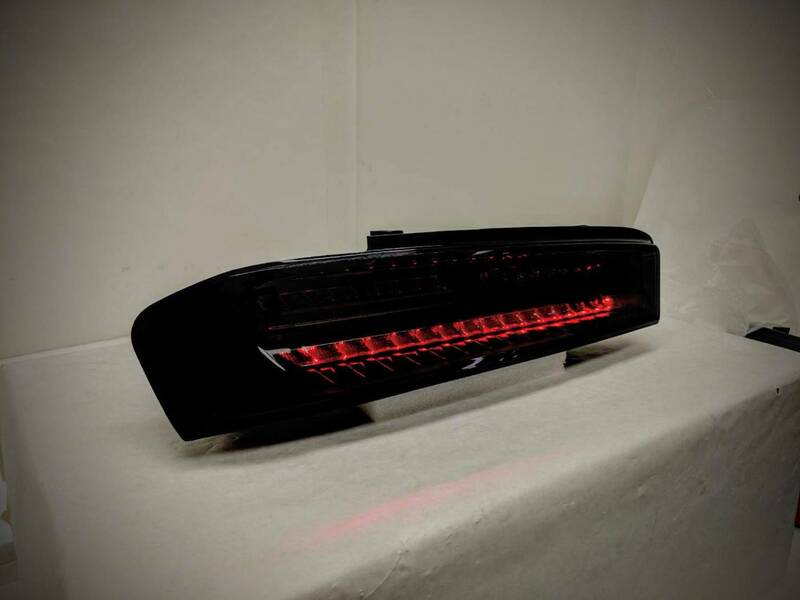 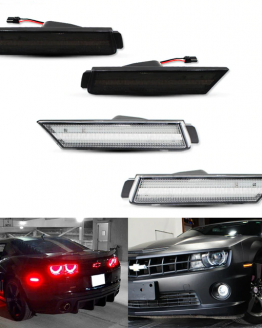 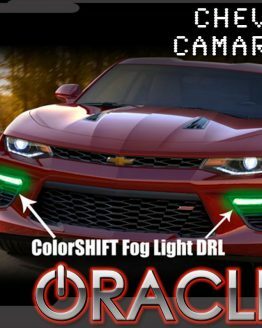 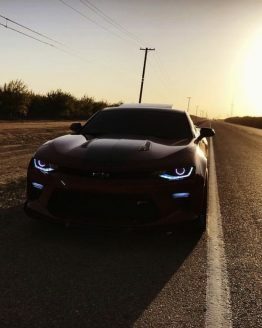 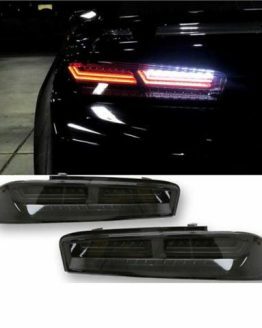 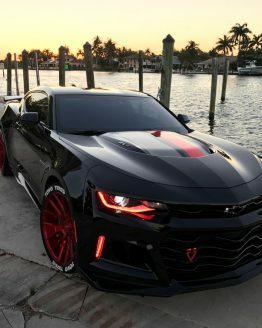 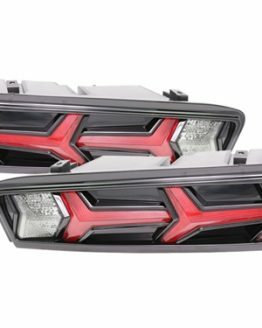 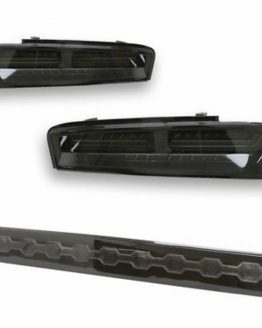 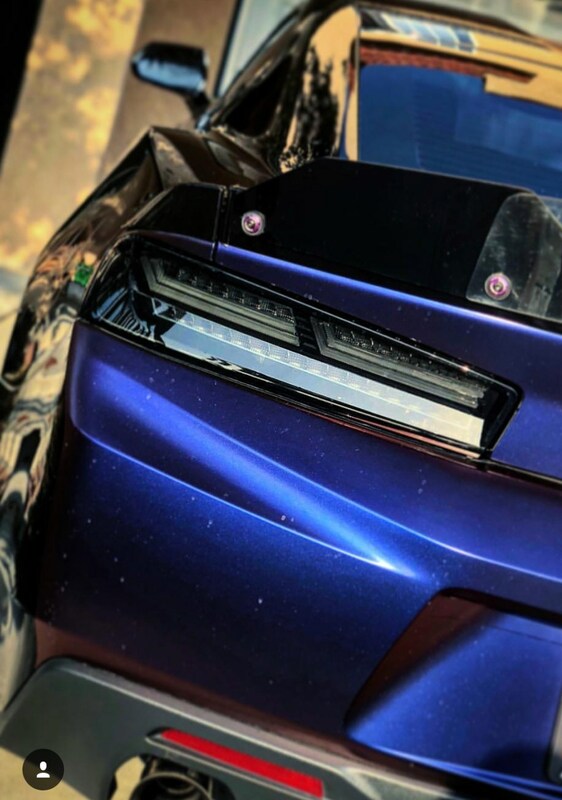 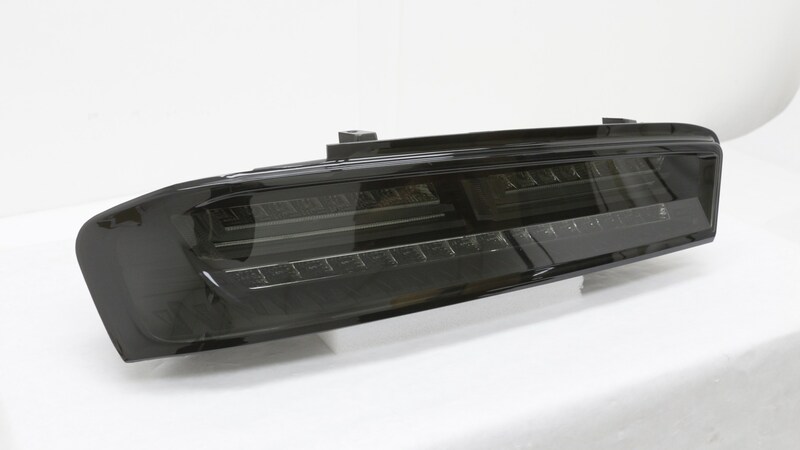 Helix Auto Lamp 2016-18 Camaro Smoked LED Tail Lights with an ALL NEW COMPLETE design and Red or Amber Sequential Turn Signals! 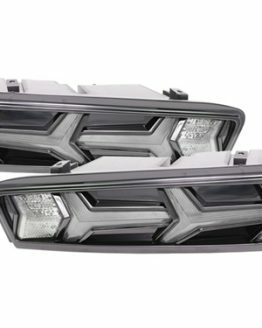 Plug and play with RS and SS Models. 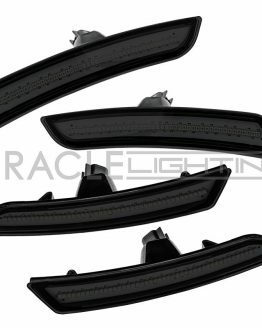 Late 2017+ models will require a harness for the reverse camera and will incur an additional $20.00 charge. 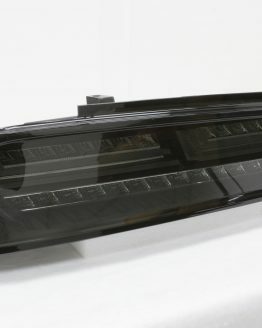 LT models will require a new LED harness, found here. Please select the appropriate option for your vehicle. 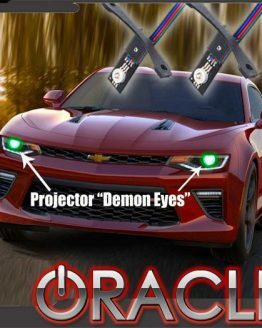 Professional installation recommended. 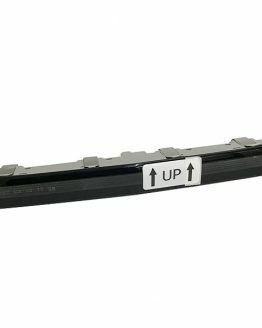 If attempting self-install, please disconnect the battery to prevent BCM shorting. 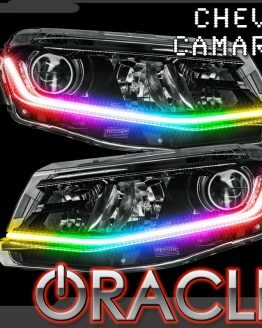 They offer a one year warranty. 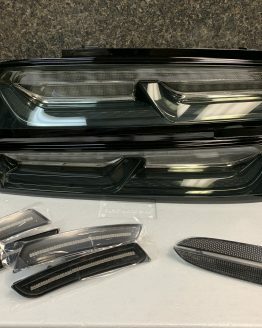 If you have questions, please check with us before ordering. Red Lazer Turn Signal Function.